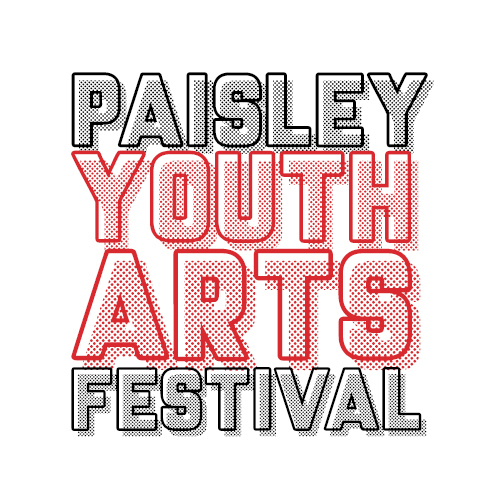 PAISLEY YOUTH ARTS FESTIVAL NEEDS YOU! 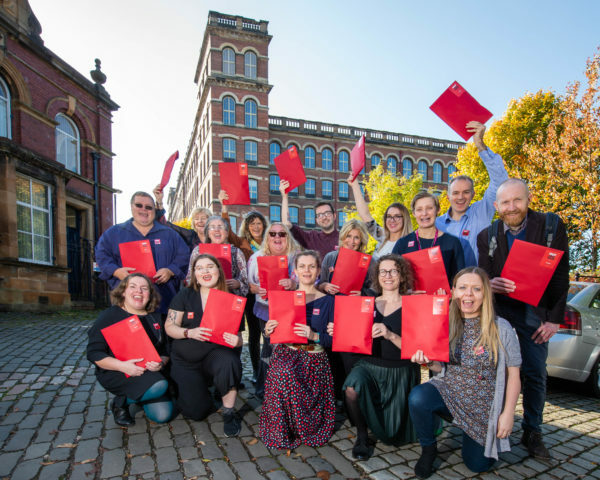 A design competition has been launched to create the visual style for the inaugural Paisley Youth Arts Festival (PYAF) 2019 which will take place in Paisley town centre, from 1-15th September 2019. 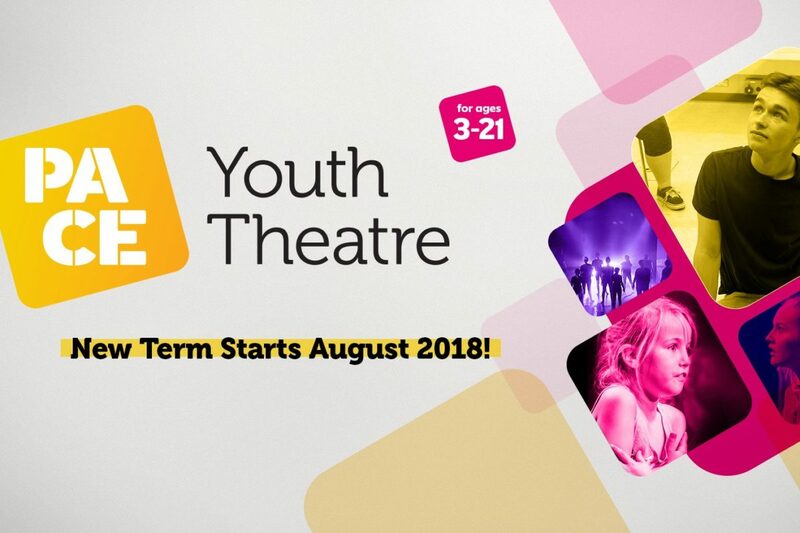 Targeted at young people from the age of 5 – 25, the festival will feature exciting events including: fringe theatre shows; music gigs and open mic nights; a gaming and film zone; workshops on music; art; gaming; a food offering and much more! The full programme will be launched in August 2019. 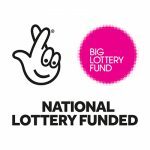 Following on from last month’s Youth Consultation event at The Wynd, festival organisers are reaching out to young people in the local community to enter the competition. The young designer’s artwork will be used throughout the festival and will be included in posters; brochures and merchandise. The brief is to come up with a catchy name for the festival; design of a festival logo and an A3 or A4 poster, which should be colourful and eye-catching. Local arts organisations involved in the festival include: Brick Lane Studios; Create Paisley; Erskine Music and Media; Loud n Proud; Outspoken Arts Scotland; PACE; Renfrewshire Leisure and University of West of Scotland (UWS). The winner will see their work on the front cover of festival brochures and posters and will receive £100 and a free festival pass, six runners up will receive a free festival pass. Outspoken Arts Scotland Ltd is the legacy of a movement that began with the foundation of the Glasgay! Festival in 1993, founded as a direct response the Section 28 legislation banning the promotion of homosexuality as an acceptable lifestyle. Glasgay! launched on Saturday 30th October 1993. This lesbian and gay arts festival was the innovation of Cordelia Ditton, well known in national arts scene as a performer, writer, and co-director of Gay Sweatshop. The introduction of Section 28 in 1988 galvanised a whole new era of political and public agitation and resulted also in the founding in 1989 of the influential national lobbying group Stonewall. Ditton herself had been involved in the campaign against Section 28. Ditton recognised that important local organisations such as the Glasgow branch of Switchboard already existed. However, it was her idea that a lesbian and gay arts festival, would make the lesbian and gay communities of Glasgow more visible. In 1991 she joined forces with Glasgow-based freelance arts administrator Dominic D’Angelo. Both were determined to to produce an arts festival that would show gay lifestyles and performers and work in a very, very positive light. The mission was to change public opinion about lesbian and gay people and to show the wealth of amazing work that was out there. The 1993 Festival opened to huge acclaim garnering audiences of just over 26,000 attenders. However, there were hateful campaigns in the press, from Tory Councillors and members of the public de-crying the use of public money on such gay art. This backlash and the difficulties it faced caused two years of festival blackout – 1994 and 1996. In 1995 Cordelia and Dominic stepped down and a new board of directors was convened and the charity Gala Scotland Ltd established. This company then carried forward the legacy and produced the festival from 1995 to 2014. In its history the festival worked with many of the top gay and lesbian artists in the world. Names such as Sir Ian McKellen, Simon Fanshawe, Donna McPhail, Edwin Morgan, Jackie Kay, Rhona Cameron, Annie Sprinkle, Penny Arcade, Bette Bourne, Diamanda Galas, Neil Bartlett, Scott Capurro, Pam Ann, Four Poofs and a Piano, Lypsinka, Louise Welsh, Marc Almond, Alan Carr, Zoe Strachan, Stewart Laing, and John Waters are amongst the many others that have graced the festival stages. The work of the festival was always dominated by the prevailing social climate in terms of acceptance, tolerance and understanding of LGBT rights, equality and the march of progress. That social progress has resulted in the repealing of Section 28 of the Government Act 1998; the Civil Partnership Act (2004) and The Equality Act (2010). Glasgay! 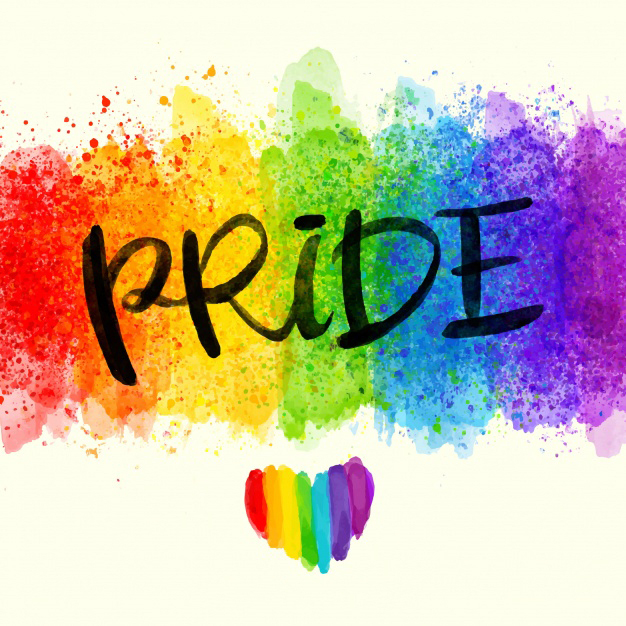 artists across the generations have presented work in various artforms that continually reflect social attitudes, behaviours and experiences of the LGBT community. The Glasgay! 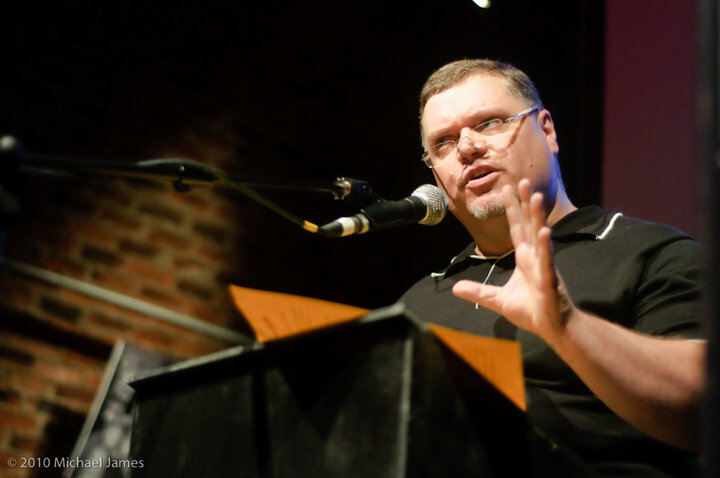 Festival was a place where LGBT life was acknowledged, celebrated and understood. Over the 21 years of its history the festival was funded mainly on a year to year basis by the Scottish Arts Council and, subsequently its successor, Creative Scotland and Glasgow City Council. 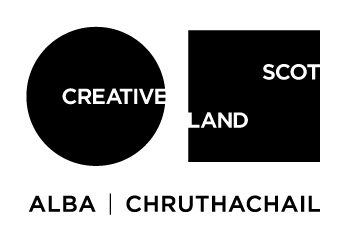 From 2007 to 2014 it enjoyed regular 3 year funding agreements from the Scottish Arts Council/Creative Scotland. In 2015 the Company was unsuccessful in its bid to become a new RFO client and the Board was asked to consider the future of the festival without the support of Creative Scotland. The Company was also asked to consider its national role as a promoter of equality and the broader protected characteristics. 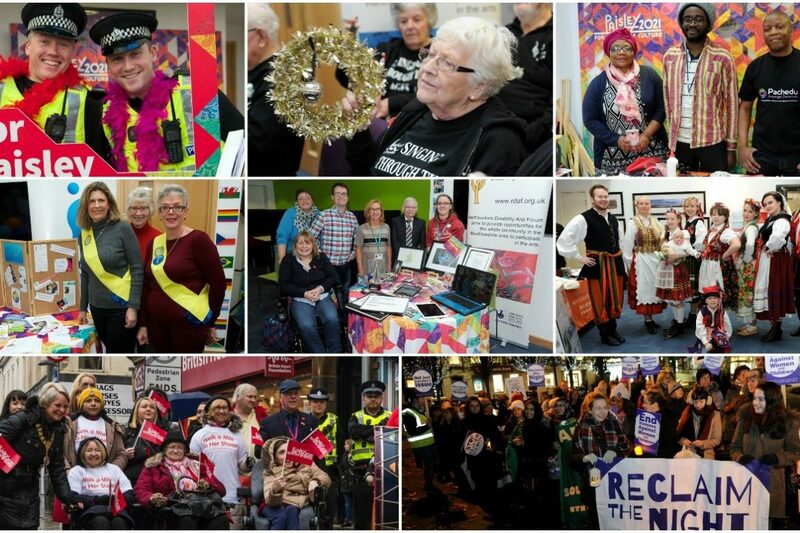 It was clear that whilst the festival clearly enjoyed strong support in Glasgow the need to spread the message of equality, particularly to outer-lying communities was the principal challenge. 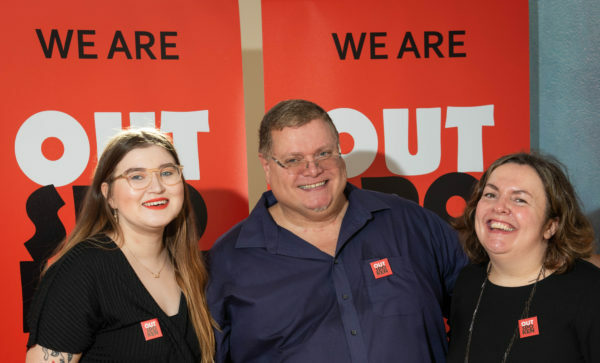 The Company agreed to enter a period of funding transition and the board took the bold step of retiring the festival and renaming the charity, rebranding and re-purposing the mission. 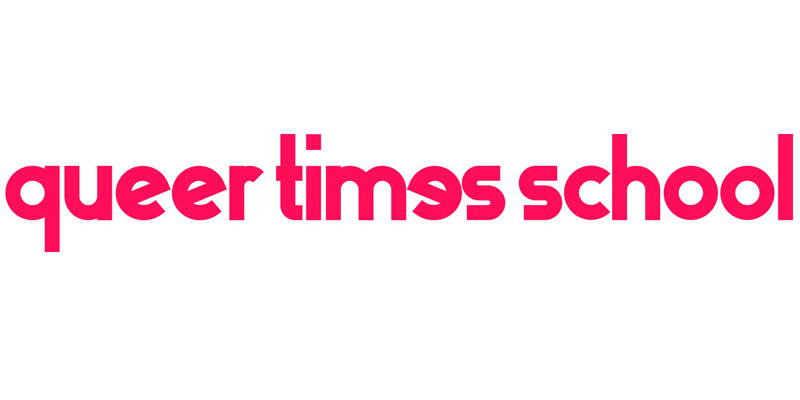 The name Outspoken Arts Scotland was chosen to reflect the campaigning roots of the festival as legacy of a movement. A new mission was adopted to work in outerlying communities and to work across all, or most, of the protected characteristics. This transition period lasted for nearly two years 2015-2017 and the Company delivered a number of projects across that period. 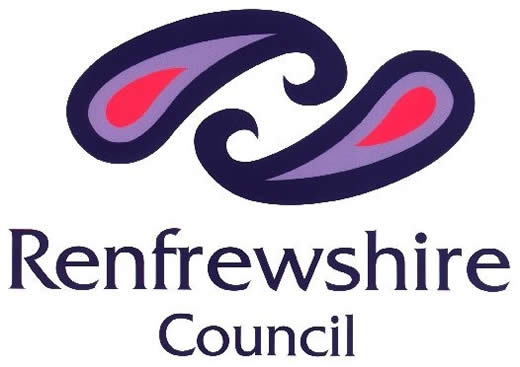 The Company continues to be funded by Creative Scotland & Glasgow City Council and since 2018 by Renfrewshire Council. See this link for Commissions, productions, presentations and a list of artists/companies who appeared.